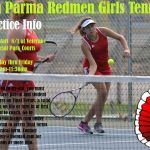 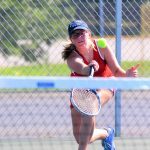 Girls Varsity Tennis · Jul 21 Join Redmen Girls Tennis! 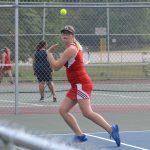 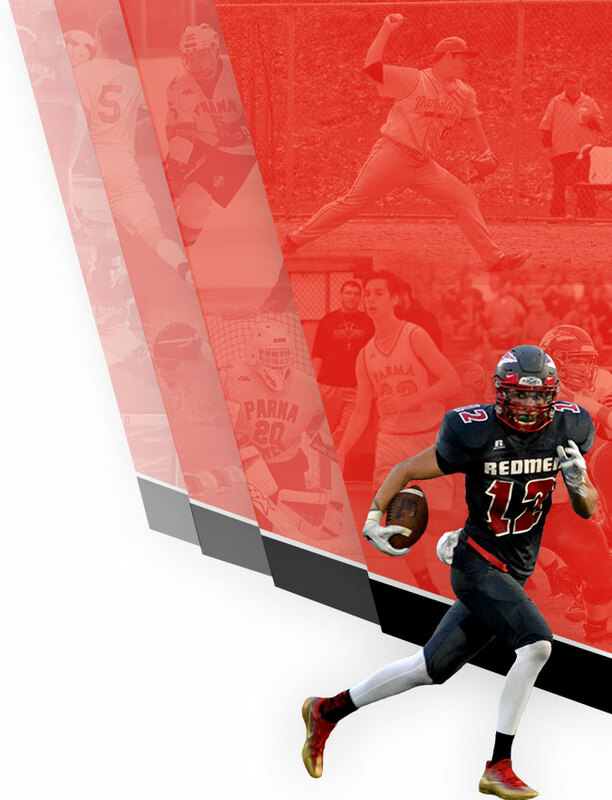 There is a meeting with our new coach on Tuesday, May 29th at 2pm in the 8th grade cafeteria for all girls entering 9th through 12th grades who would like to play tennis in the fall for the Redmen. 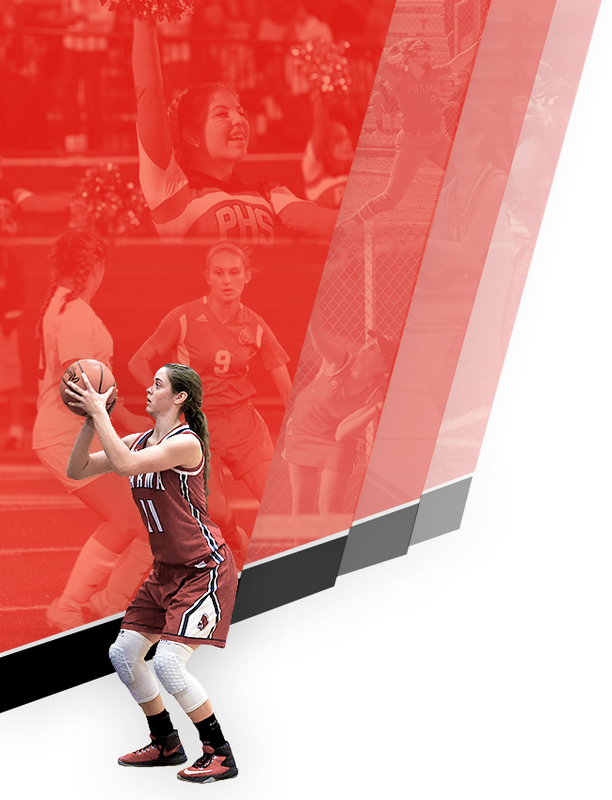 Coach will discuss summer open courts and provide information for the season.